Fiercely Glamorous | Beauty & Lifestyle blog dedicated to all things Fiercely Glamorous. Beauty & Lifestyle blog dedicated to all things Fiercely Glamorous. 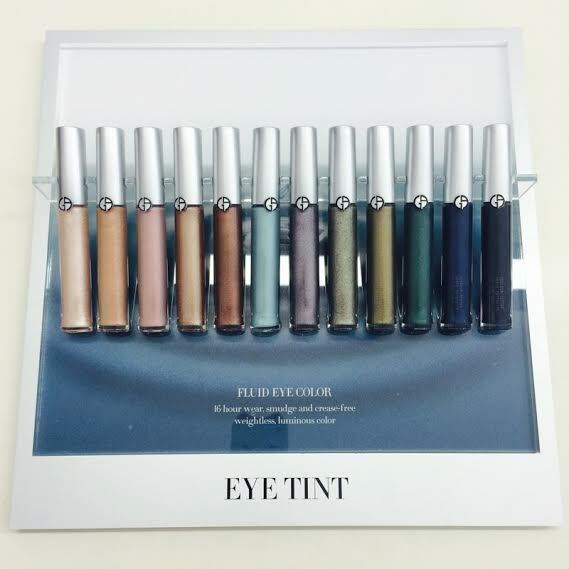 Im absolutely swooning over Giorgio Armani’s new Eye Tints. 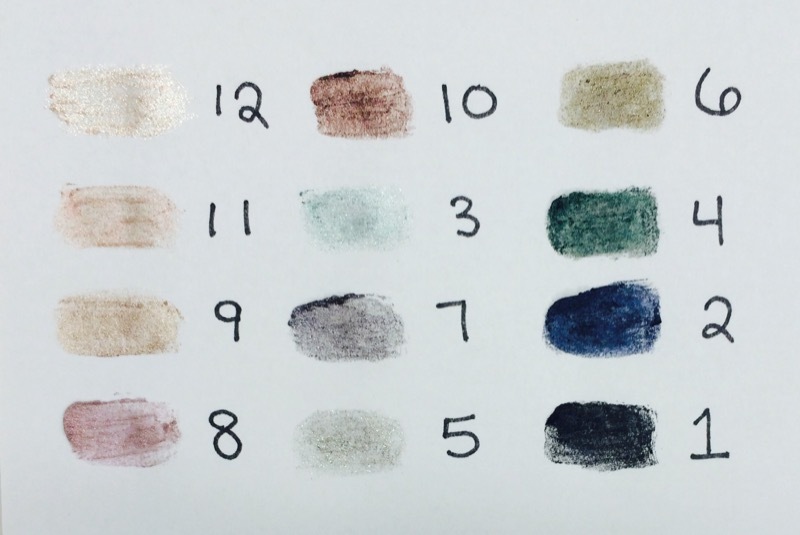 These cuties come in 12 different shades and are basically a cream based pigment (how cool is that?!). They are super blend-able and easy to work with, and the colors are oh so beautiful! Check out the swatches below and let me know what your absolute fav is. Im dying over number’s 8 and 11. Hey loves! Have you seen this tutorial yet?